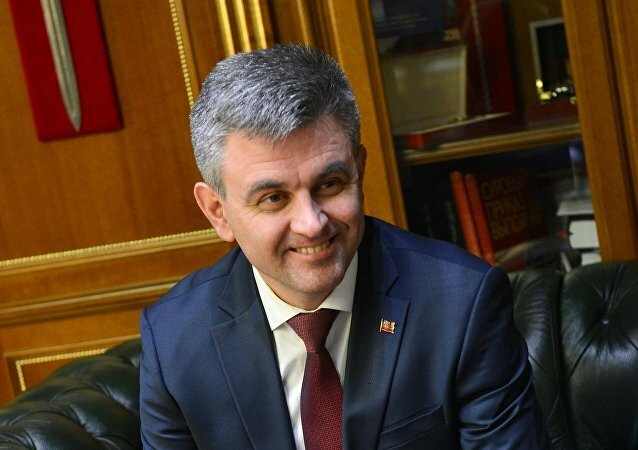 Justice Ministry said that Vadim Krasnoselsky on Monday issued a decree to appoint Aleksander Shevchenko to the position of the Transnistrian justice minister. 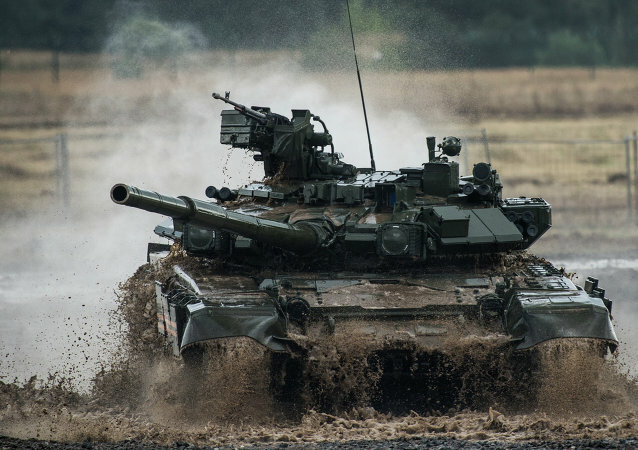 With Russian tank troop officers celebrating their professional holiday on September 11, Zvezda TV takes a look at what makes Russia’s tanks so hard to kill. Russian President Vladimir Putin urged his country’s arms manufacturers on Wednesday to produce weapons that are superior to those of possible adversaries. Russia’s defense industry technology is still largely outdated, lagging decades behind, a senior Defense Ministry official said Friday. A self-styled “sextremist” group of feminist protesters said Saturday that three of its activists were assaulted and kidnapped in the Ukrainian capital along with a photojournalist shortly before the group’s rally against high-profile religious festivities in Kiev. Atlant Moscow Region grabbed a 5-3 road victory at Torpedo Nizhny Novgorod to increase its chances of qualifying for the playoffs.